After successfully gaining an LPC in 2010, Anna worked as a paralegal in a variety of areas including media litigation, employment law and Consumer Credit Act work before joining a leading claimant personal injury firm. Here, she worked as part of a small team that dealt primarily with catastrophic injuries including cases involving brain injuries, amputations and fatalities. She also ran lower value multi track cases under the supervision of one of the firm’s lead solicitors. Part of Anna’s role involved dealing with the costs element of claims and she discovered that she had a natural interest and talent for the law relating to costs. Anna subsequently moved into the in-house costs team in March 2015. Here, she was able to focus on preparing costs related documentation, negotiating on costs and developing strategies to move claims for costs to resolution. Anna also worked for the NHS in Human Resources for a number of years whilst she raised her young family and attended law school in the evenings to obtain her GDL and LPC. Anna joined MRN in December 2017. Her day-to-day role includes preparing Budgets and Bills of Costs and advising and negotiating on the same to bring cases to successful conclusion. She covers all aspects of civil costs including Clinical Negligence, EL, RTA, Commercial and Court of Protection work, continually expanding her experience and knowledge in all things costs related. Anna’s clients are her absolute priority and her extensive background in legal services has provided her with a sound appreciation of their day-to-day pressures. By providing tactical advice and efficiently completing instructions for cost management and resolution she alleviates this pressure and contributes to the overall success of each and every case she works on. Anna is a highly motivated, enthusiastic, conscientious and organised person who works exceptionally hard to achieve her goals. She pays great attention to detail and has a proven track record of achieving success through hard work and a determination to succeed. 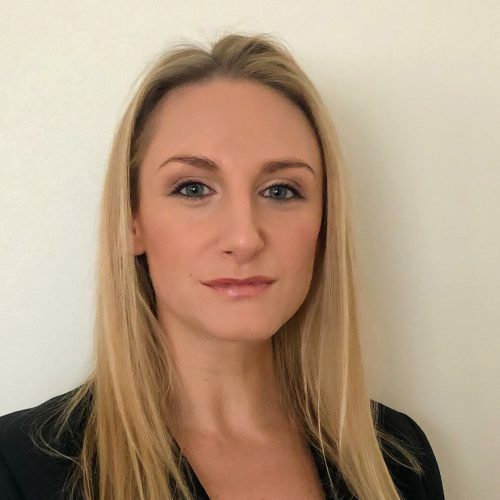 Anna embarked on the 3 year ACL course in September 2015, and qualified as a Costs Lawyer in July 2018. Outside of work, Anna enjoys spending time with her family and dining out. She also takes part in local charity runs and is currently training for the Leeds Half Marathon.